The Good Shepherd Shelter provides a safe, nurturing environment in which mothers and their children can heal, reawaken their dignity and self-confidence, and learn the skills that will help them stop the cycle of domestic violence. The Shelter's own school provides the children with a protected educational environment in which they can thrive. The GSV assists in the implementation of the daily school program under the direction of the teachers. Ages range from Pre-School to 5th grade classrooms. They assist in planning and preparing the learning environment, setting up interest centers and preparing needed materials and supplies. 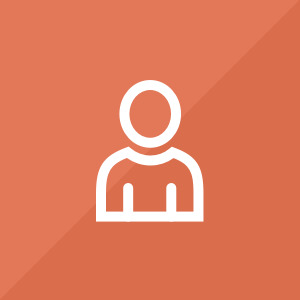 The GSV assists the teacher in the classroom or, if the candidate is a teacher, s/he may have his/her own class. 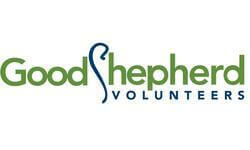 They will also help with outings, parties, holidays and events related to the Good Shepherd Shelter program.